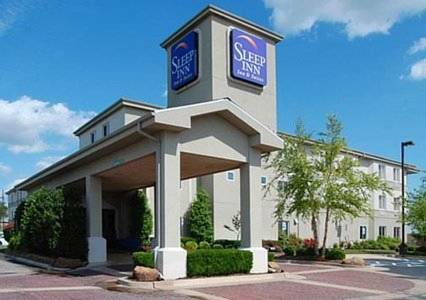 observed at Oklahoma City Zoo Amphitheatre; if you're visiting from Spencer, you won't be the only one. 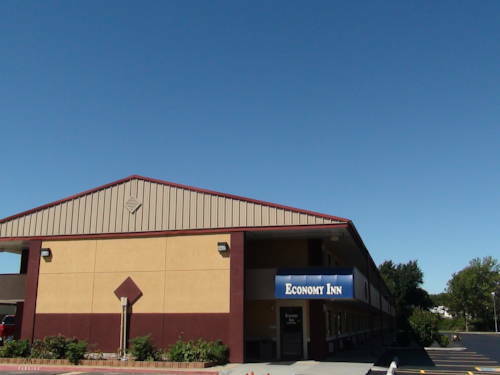 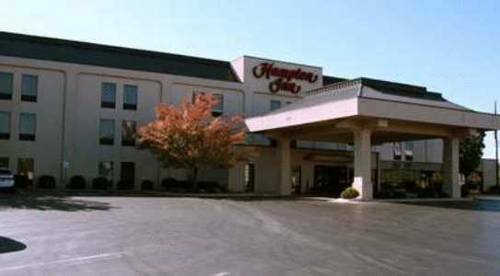 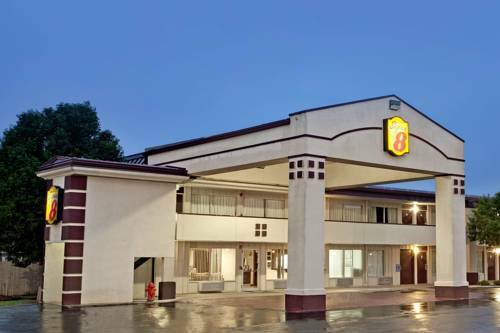 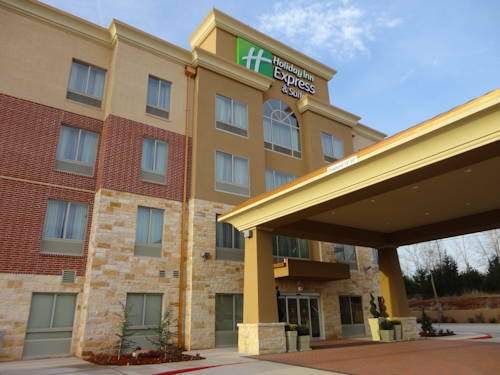 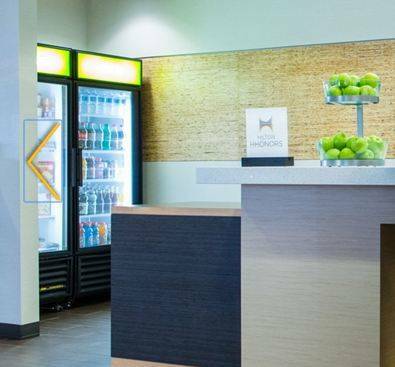 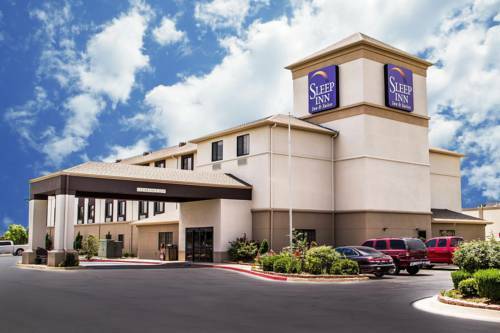 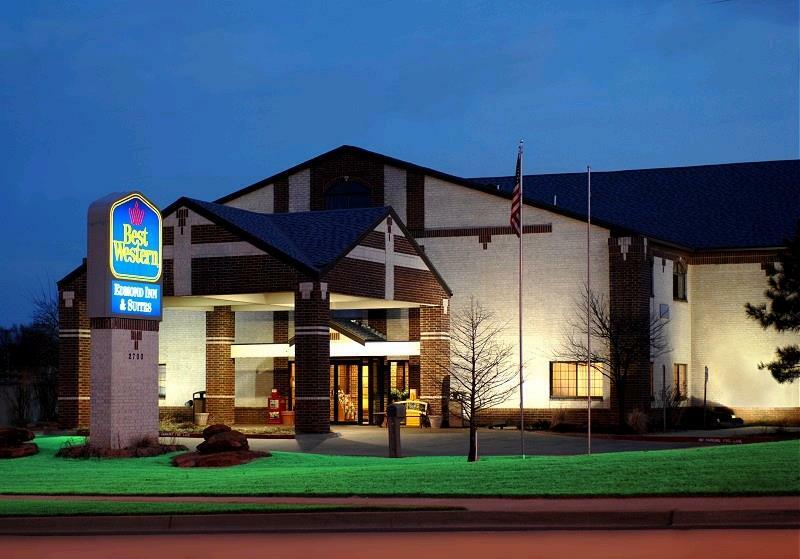 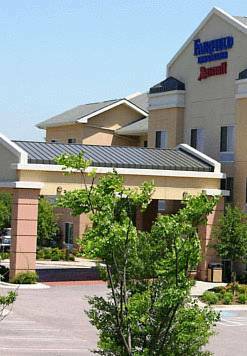 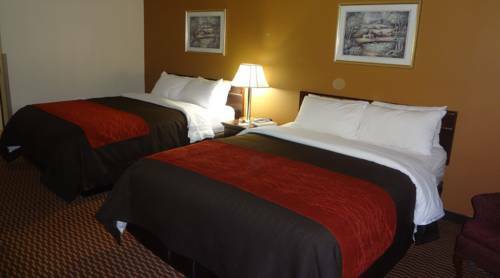 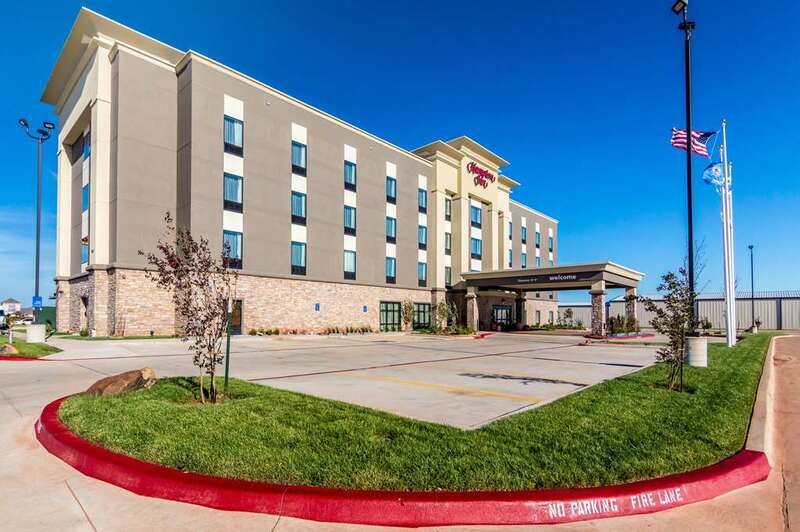 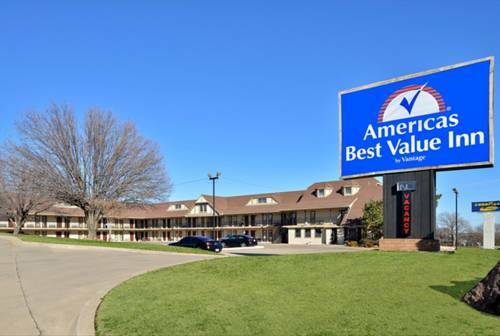 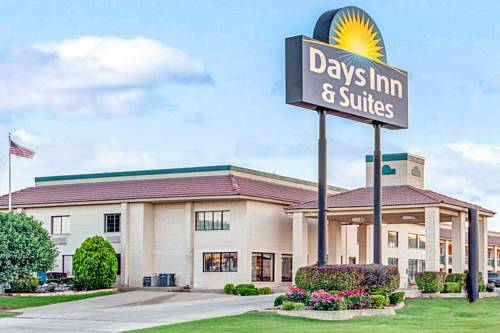 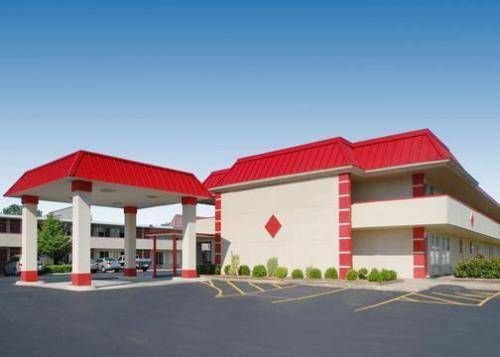 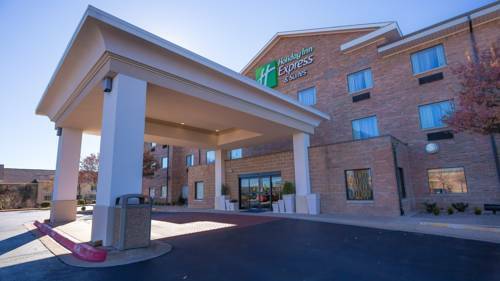 These are some other hotels near Hampton Inn Oklahoma City Northeast OK, Oklahoma City. 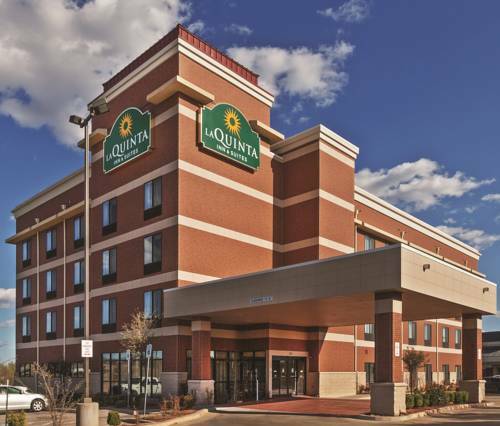 These outdoors activities are available near Hampton Inn Oklahoma City Northeast Ok.